Dhaka University KA Unit Admission Test will be held on 28 September 2018. DU Online Application process starting from August and ending on 28 August 2018.Dhaka University KA Unit Admission Test Result 2018-19. 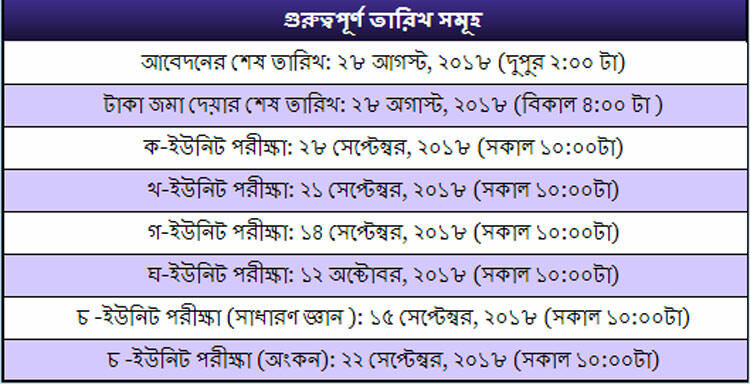 Dhaka University KA Unit Admission Test Result has been published and found here. Dhaka University KA Unit Admission Test Result 2018-19 published here. Dhaka University Online Admission 2018-19 Application process starting from August and ending on 28 August 2018. 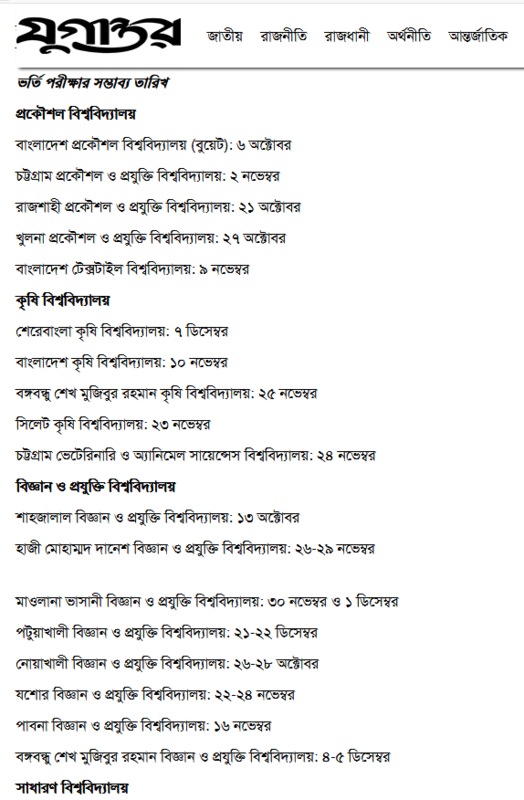 Dhaka University all unit admission test for the Academic Sessions 2018-19 will be held on 14, 15, 21, 22 & 28 September and 12 October 2018. Dhaka University KA Unit Admission Test/MCQ exam will be held on 28 September 2018. Time: 10: am to 11:30 a.m. Allocated time for the exam: 1:30 (1Hour 30 Minutes). The pattern of exam: MCQ. Total question number:120, Total marks:120. 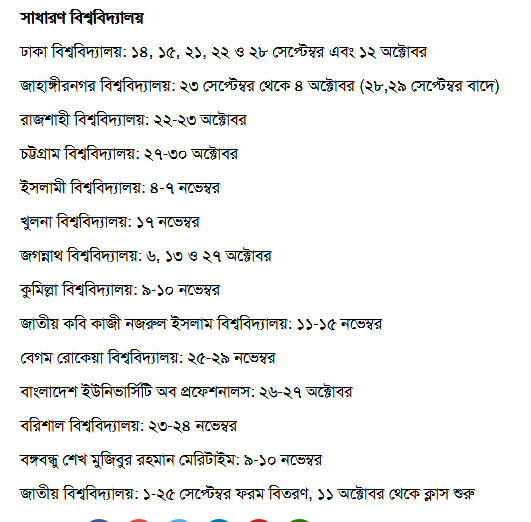 Dhaka University KA Unit Admission test Result will be published here after written/MCQ examination. Dhaka University is the oldest university in modern Bangladesh. Established during the British Raj in 1921, it gained a reputation as the “Oxford of the East” during its early years and has been a significant contributor to the modern history of Bangladesh. Bengali name of Dhaka University is Dhaka Bissobiddalay also known as Dhaka University or simply known as DU. Its students and teachers played a central role in the rise of Bengali nationalism and the independence of Bangladesh. After the Partition of India, it became the focal point of progressive and democratic movements in Pakistan. It Situated at Nilkhet area Dhaka-1000 and founder Syed Nawab Ali Chowdhury, founded in July 1921. Candidate can also get admission result through SMS from mobile (From all mobile operator). For Message, option to get result go to message option then.